Supergood is a new venture from Radlands Clothing. 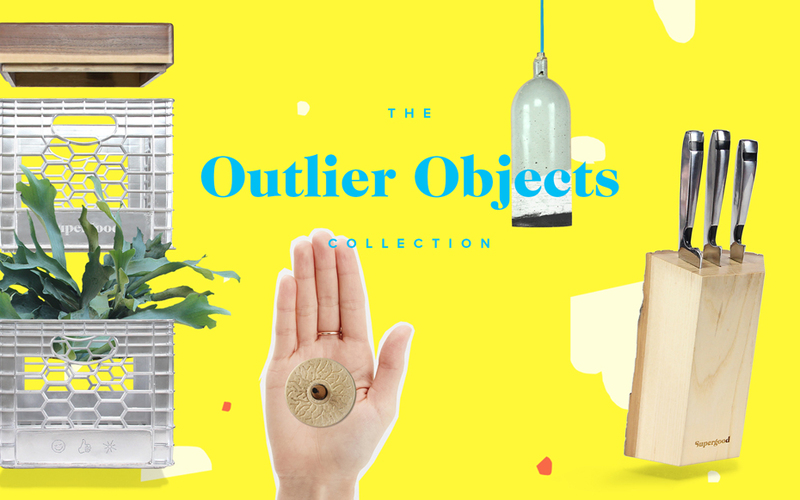 A brother company of sorts, it’s a foray into object design, opening new avenues of creation and exploration in design. It may have all started with the tee shirt, but the canvas is blank and there’s time to make. We hope you enjoy this new chapter and check back as more of the products to become available throught the fall of 2015.